Welcome to our biggest and best presentation of All Things Creative! 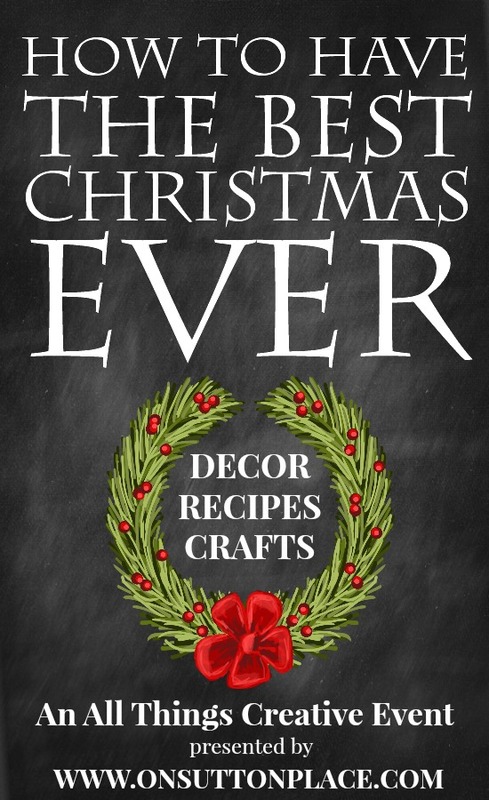 Today we are sharing 100 DIY Christmas projects that include decor, crafts and recipes. I have looked at the links and cannot believe everything that’s there. I usually say that I hope you find something you like…but this time I can honestly say that I KNOW you will find something you like. I want to take just a second and thank my ATC team. Last January when we started this event, we had no idea if it would take off or completely bomb. We are so grateful for the great response we get every month and have plans already in place to continue in 2015. 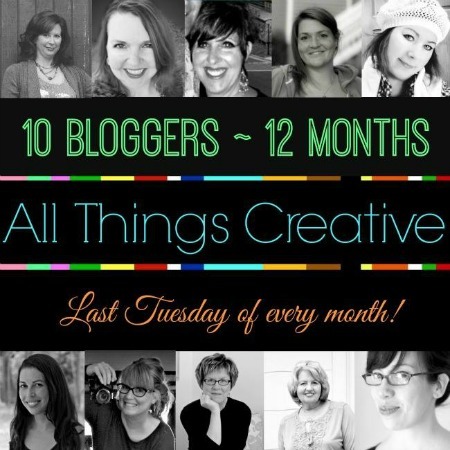 These nine bloggers have become my friends and an incredible support system. I am blessed for sure. Another amazing round up! Pinned and I hope you have a Merry Christmas Ann!! Thabk you laides you have gathered. 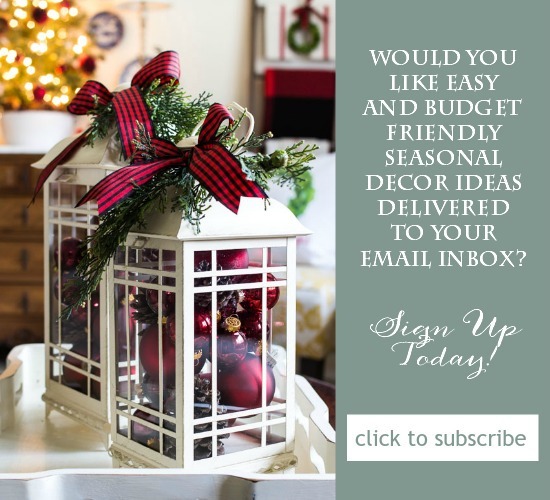 Some great dyi…..
love sitting here w a hot cappuccino & reading over all the fun projects ~ I’m marking a few to try this year! Thanks for the inspiration & direction! I am looking forward to perusing all of these wonderful ideas ~ thank you for sharing them, Ann. Happy Thanksgiving, and may you have a wonderful time preparing for Christmas! Thank you so much for these amazing projects! Hope you all have a wonderful Thanksgiving and very Merry Christmas!